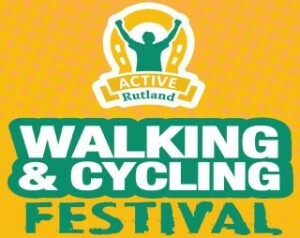 The Active Rutland Walking and Cycling Festival is a celebration of Rutland's beautiful landscape and the many walks and cycle routes in and around Rutland. The walks and cycle rides are all led by qualified volunteer walk and bike leaders, making this festival free! The first week of walking (18-25 May) offers a variety of different length walks at different times and locations around Rutland. The second week (26 May - 1 June) offers the 7 sections of the Rutland Round over those 7 days.